Windows 10 brings in a series of new features, namely Microsoft's personal assistant Cortana. Expandable storage and a removable battery may be a dying feature set on Android smartphones, but Microsoft has fully embraced both. The camera provides clear shots and delivers crisp 4K video. The housing is made of plastic, which might feel cheap to some users. 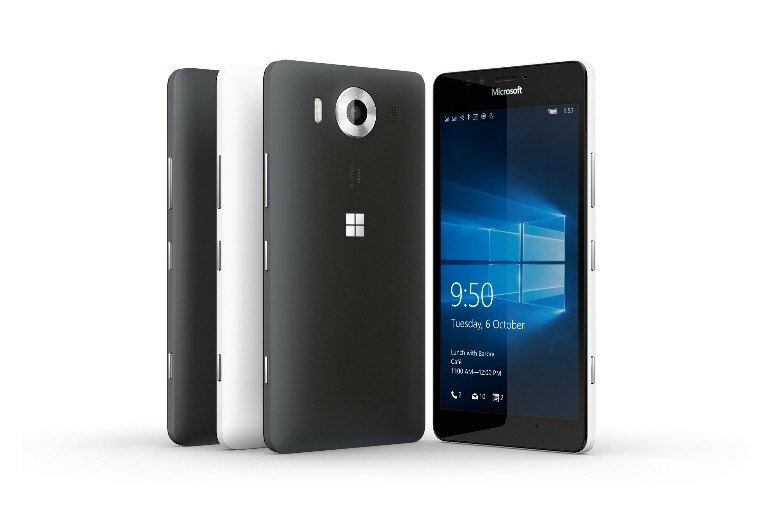 At launch, the Lumia 950 is only available from AT&T Wireless or directly from Microsoft. The Windows app ecosystem has improved, but it still lacks many key apps available to Android and iOS users. 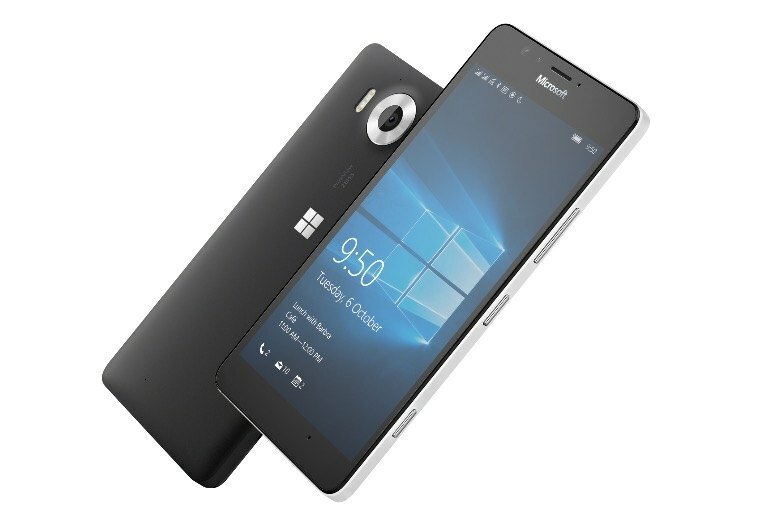 The Lumia 950 is one of the first smartphones to run Microsoft's new Windows 10 operating system. 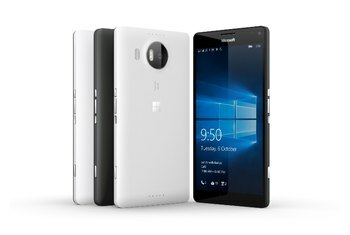 With a 5.2-inch display, the 950 is the smaller sibling of the Lumia 950 XL. Inside the smartphone is a Snapdragon 808 processor, 3,000 milliamp-hour battery, and a 20 megapixel rear-facing camera. Additionally, the Lumia 950 ushers in Microsoft's new feature called Continuum. The new feature turns the 950 into a makeshift computer when it is connected to a specialized hub. The Lumia 950 uses every end of the updated mobile OS to great effect — at least at first glance. There's Cortana integration, Office support, Windows Hello iris-based security and the option to use the phone as a PC through the Continuum feature, to start. Sadly Windows 10 is rather buggy, which you would expect when comparing it with its predecessor that enjoyed a number of updates and revisions. It's not broken - far from it - but every now and then you're reminded that this is software at the start of its lifecycle. 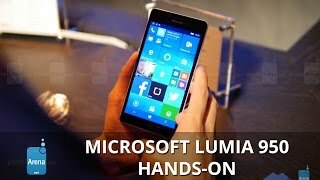 I can’t help but be hopeful for the future of Microsoft’s Lumia smartphones after using the Lumia 950. A few bugs detract from the wow factor of Continuum—a key feature that transforms the phone into a PC-like device—but as a total package the Lumia 950 shows Microsoft is moving in the right direction. At the end of the day, the Lumia 950 costs too much and offers too little for all but Windows diehards to take seriously. 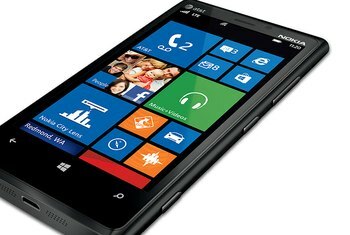 It's been five years since Microsoft rebooted its old, failing Windows Mobile software into the Windows phone platform we see today, and the company still hasn't been able to work out the kinks. However, although the specifications are top-end, the look and feel is far from it. Indeed, I’d go so far to call it ugly. It’s plain, featureless, and the rear is made from thin plastic that sounds worryingly hollow when you tap it. 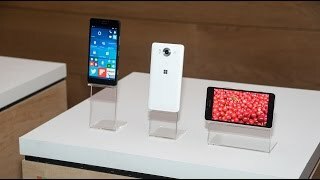 Microsoft released scores of mid-range Windows Phones in 2015, but not one true flagship. 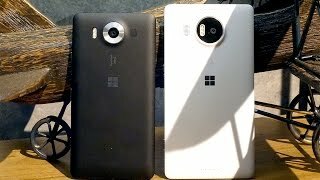 The Lumia 950 and 950XL attempt to fill the shoes of other great Lumias like the Nokia 1020 and 1520, and they aim to compete with the best that Android and iPhone have to offer. Indeed, the spec sheet reads about the same as any Android phone from 2015. I spent most of my week using the Lumia—not out and about but right at my desk. Plug it into the $100 Microsoft Display Dock, attach a monitor, mouse and keyboard and you’ve built your own desktop. No screwdriver required! The quad-HD screens are super-sharp, and performance on Windows Phone has always felt smooth—I couldn't tell the difference between the Qualcomm 808 and 810 processors inside them. If what we're seeing so far is just the beginning - and it is - Microsoft is heading in a really, really awesome direction. Now they just need to make the phone more fun to use on its own - and feel like more than a side project for the real money-maker: Windows 10 everywhere else. Microsoft has done an amazing job with the Lumia 950, keeping up every promise made around the announcement and that's a rare sight. It's an eagerly anticipated phone and after having used it for a while, we can certainly admit it deserves every bit of praise it gets. One point in the Lumia 950's favour here is the presence of liquid cooling technology. We haven't seen this in a smartphone before, but it could potentially enable its processor to run at full pelt for longer. Another plus? You can remove the back for expandable storage, and yes, you can even remove the battery. Popping off the back is incredibly simple: with a little divot in the bottom of the device, and it comes off easy. Samsung, the old guard of removable backs, couldn’t have done it any better. 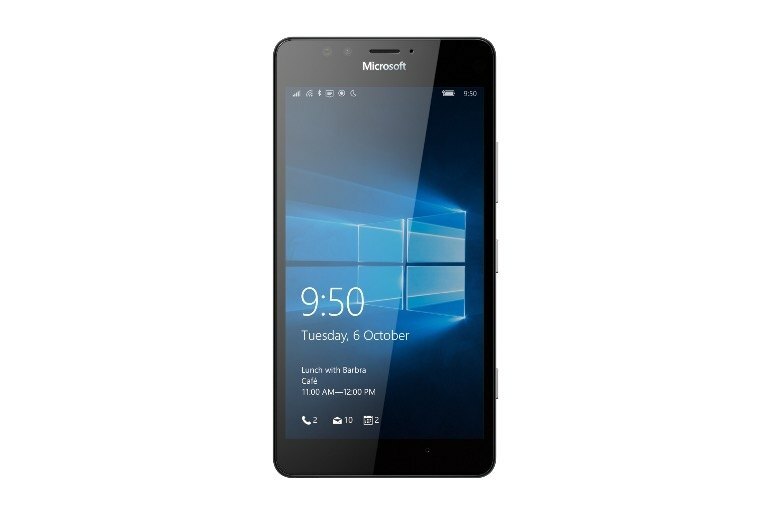 If the Lumia 950 were more keenly priced then it might be easier to get excited about it. 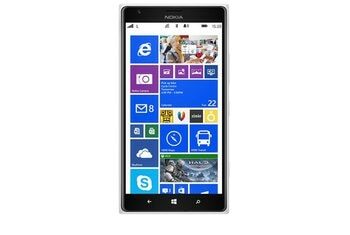 Along with its bigger brother, it fills a glaring gap in the Lumia range and does at last offer an upgrade path. 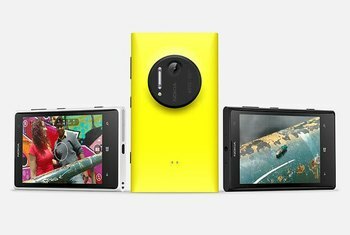 For Windows Phone fans (and I am one), this phone, or its bigger brother, is much needed and very welcome. But this is not a phone that is likely to win over new converts.